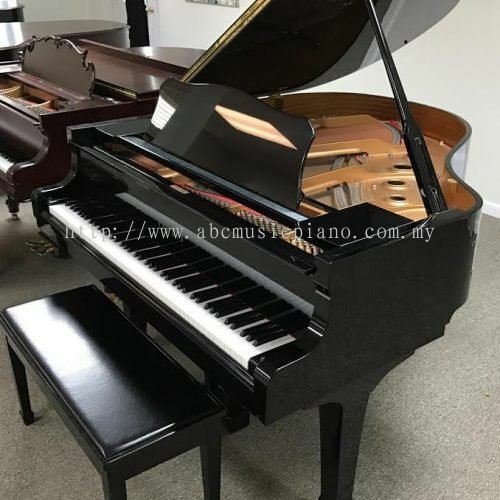 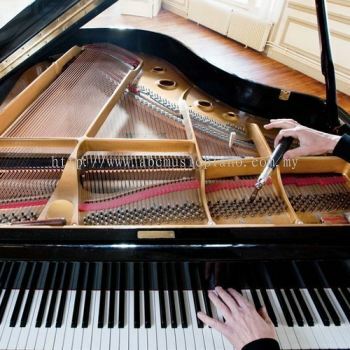 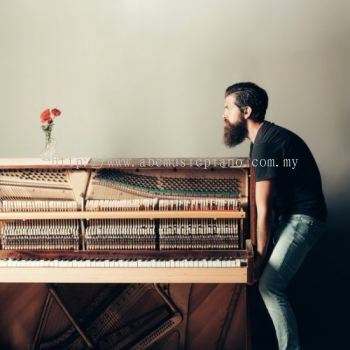 ABC MUSIC ACADEMY - We provide Japanese used piano, piano tuning, piano repairing & service, new & used piano, piano refurbishing, piano overhauling and piano removal service. 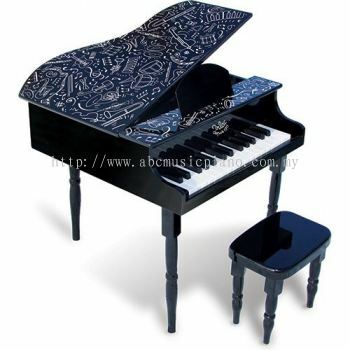 ABC MUSIC ACADEMY Updated Company Profile — Home Banner. 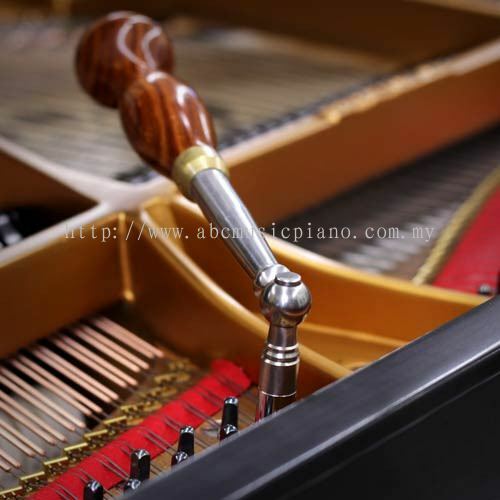 ABC MUSIC ACADEMY Updated Company Profile — Topbar Banner. ABC MUSIC ACADEMY added 2 new products in Piano Moving Service Category. 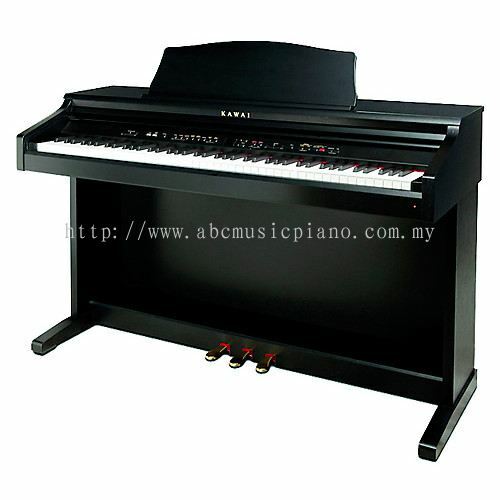 ABC MUSIC ACADEMY added 4 new products in New & Used Pianos Category.